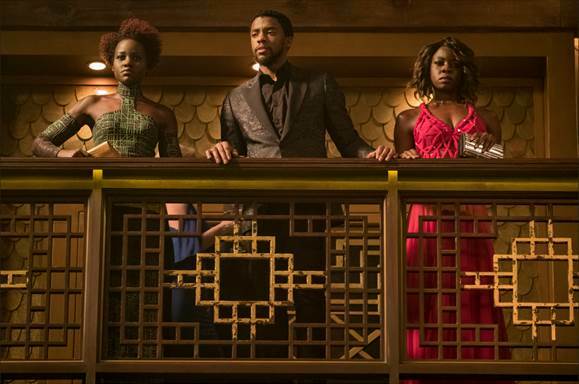 From the Dora Milaje to Wakanda, discover 10 Reasons to See Black Panther. Hi friends – it’s opening day! 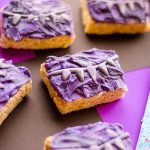 Black Panther hits theaters everywhere tonight and we were lucky enough to snag a sneak peek thanks to our friends at Disney and Fingerpaint. 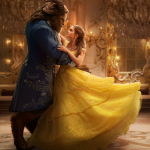 Now we’re not going to give anything away but we wanted to share our thoughts as to WHY you need to get out to see this film as soon as possible! BLACK PANTHER. I don’t know about you, but after Captain America: Civil War, I was ready for some more Black Panther! Well now he’s back and we’re ready to learn more. 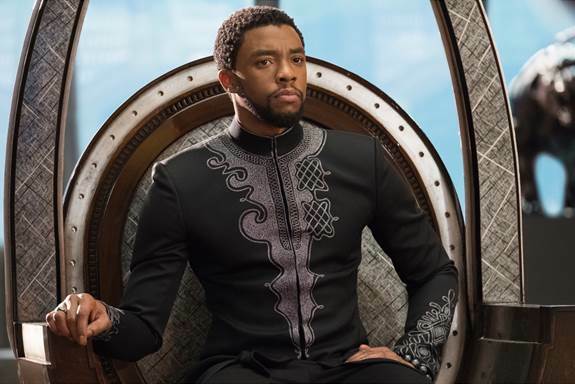 We find Prince T’Challa as he is primed to become the new King of Wakanda. Mourning the loss of his father, T’Challa’s claim to the throne is waylaid when villains outside the country pull him out of Wakanda and lead him on an adventure that spans the globe. Pushed to the limit and burdened with the fate of a natioon, T’Challa must prevail by any means necessary or risk the lives of millions of Wakandans. You learn much more about Black Panther, the source of their power and their way of life during this film and it is highly entertaining. KILLMONGER. 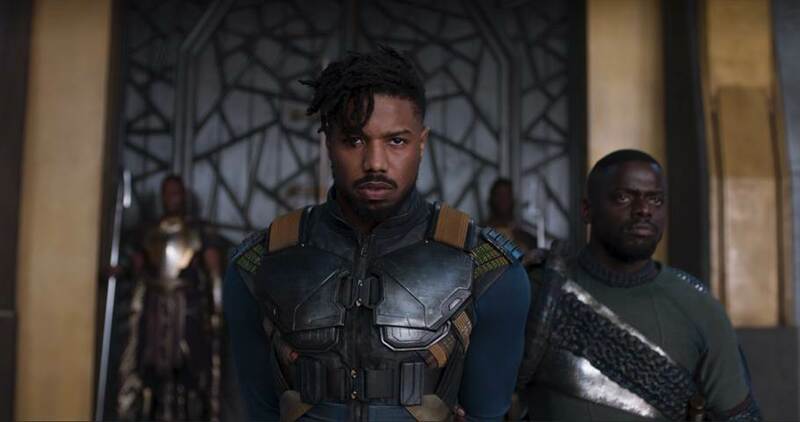 Erik Killmonger, played by Michael B. Jordan, is a new foe to Wakanda with designs on the throne. Equipped with deadly tactical skills and knowledge of Wakanda, he is a formidable enemy for our heroes. 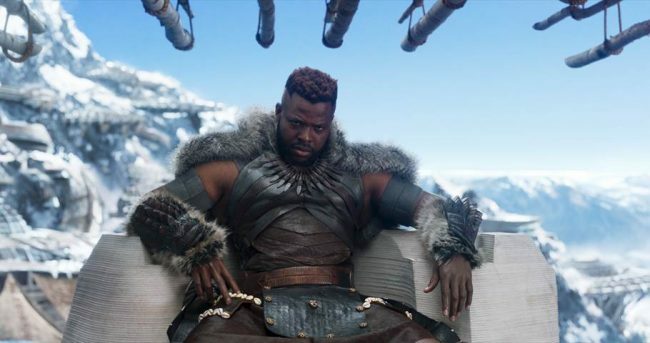 Producer Nate Moore says, “Killmonger thinks he’s a good guy, which is the best kind of villain— a villain who actually believes in what they’re doing. Michael has much more of an outward charisma, which always helps with an antagonist but even when he’s intense there’s still a likeability there, there’s still a charisma that he brings to the table, which is really interesting.” I have to say that going in I was sure Killmonger was pure villain but I walked away stunned by what an amazing character he was and how Michael did such an amazing job in the role. DORA MILAJE. 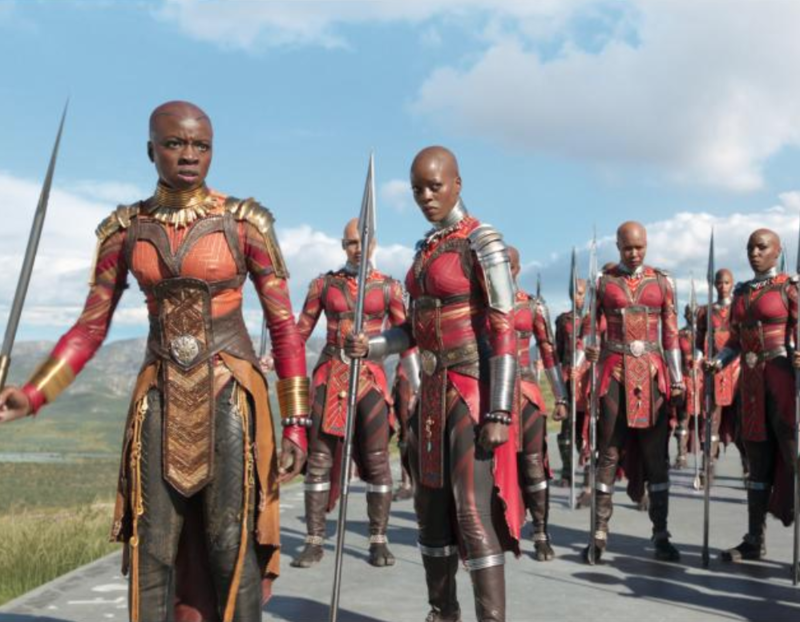 Led by Danai Gurira, best known for her role on The Walking Dead, the Dora Milaje is an all-female Wakandan Special Forces. These women have pledged their lives to the throne and to the maintenance of the security of the kingdom and specifically of the throne. And OH MY if they’re not one of the main reasons to see the film, then I don’t know what is! They are strong and unwavering. WAKANDA. 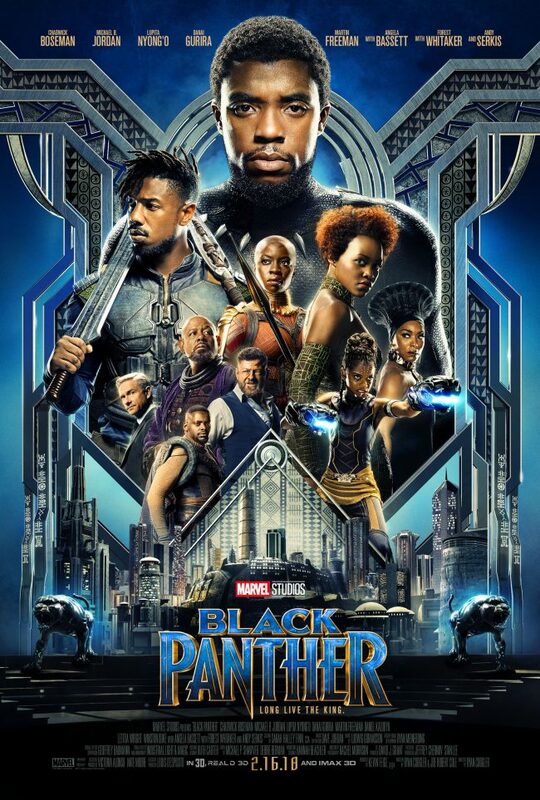 In this film we get to journey to the country of Wakanda. Within Marvel mythology, the seemingly impoverished African nation of Wakanda is, in fact, the cradle of the impervious metal vibranium. With it comes a bevy of technology, knowledge, wealth and power. It far surpasses anything the modern world could ever imagine and establishes Wakanda as a technological, albeit reclusive, giant. The scenery and our first foray into this land is amazing. 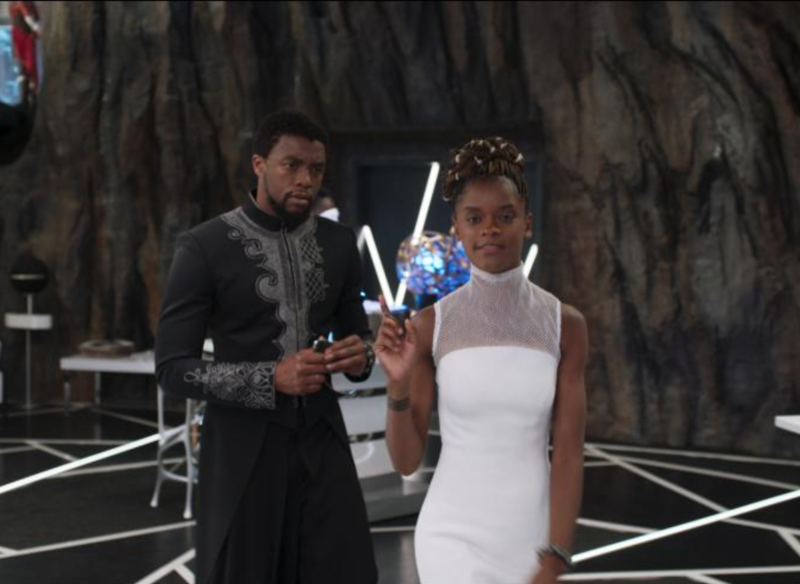 As fantastical as the world of Wakanda is, the writing team made sure that the spiritual, the mystical and the technological influences in the country’s culture were still anchored in the real world with relatable characters to allow the audiences to take in a tangible yet remarkable experience. It is truly stunning. TECHNOLOGY. 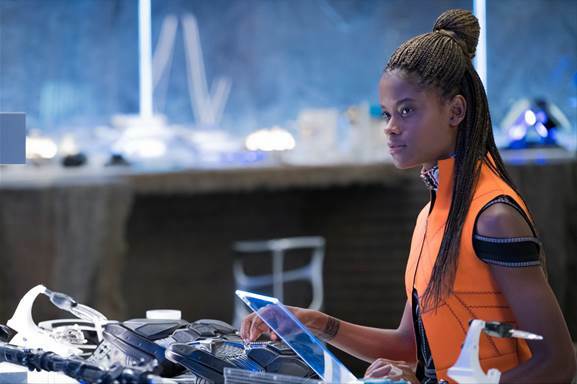 As a technological giant, Wakanda is a living, breathing technological advancement. Technology is woven throughout their culture making every aspect of the land, the buildings and even their costumes. You can’t take for granted anything they are wearing or holding, each item has vibranium-enriched power. COSTUME DESIGN. 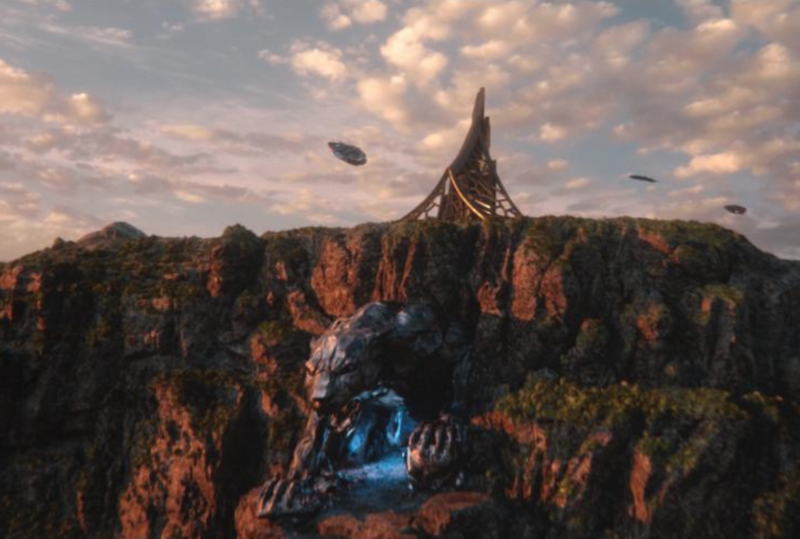 The next layer of bringing Wakanda to life on the big screen was the task of veteran costume designer Ruth Carter, who in concert with Academy Award®-nominated special effects makeup designer Joel Harlow and hair department head Camille Friend would capture the heart and soul of Wakanda’s people. At the core of Carter’s approach was keeping her designs steeped in the appropriate African custom while elevating it to reflect the fantastical elements inherent to the mysterious country and culture. She worked closely with the production design team to develop a complementary color palette chock full of vibrant African color, patterns and ultimately capture the African tradition and weave it throughout their visual landscape and story-telling. LANGUAGE & CUSTOMS. 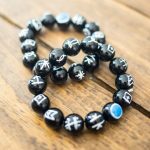 It was decided earlier on that Xhosa, one of the official languages of South Africa, would be the language of fictional Wakanda and subsequently the Xhosa culture would lend itself as a touchstone to the Wakandan citizenry. 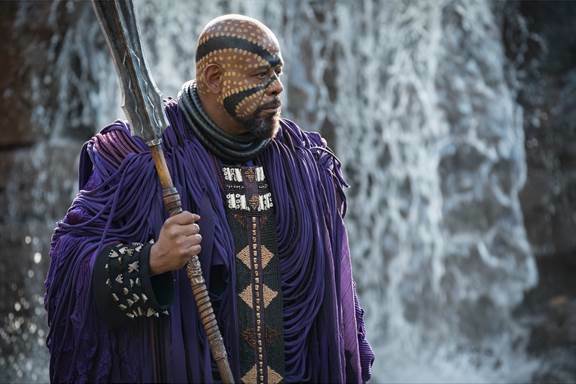 A precedent had been set in “Civil War” when celebrated South African actor John Kani, who portrayed King T’Chaka, used his native accent and Boseman, in turn, picked it up. 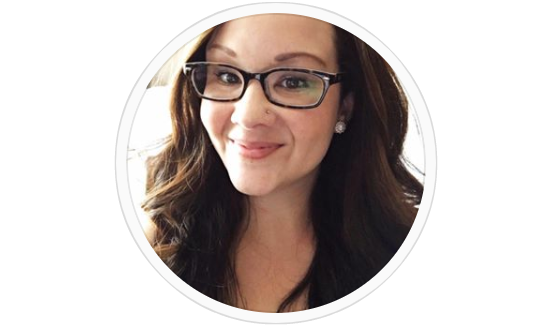 With an international cast, all hailing from different countries and regions of the world, dialect coach Beth McGuire was tasked with ensuring that there was continuity amongst them all. SOUNDTRACK. Kendrick Lamar, TDE CEO Anthony “Top Dawg” Tiffith, and director Ryan Coogler put their heads together for this album of music from and inspired by Black Panther. Along with TDE stars SZA, ScHoolBoy Q, and Jay Rock, the trio pulled artists from across the hip-hop spectrum. Future, 2 Chainz, Travis Scott, and Vince Staples mingle with Sacramento spitter Mozzy and Bay Area crew SOB X RBE. The Weeknd, Jorja Smith, and Khalid represent R&B’s shining guard. And Kendrick destroys the five songs he’s featured on. Marrying sound and vision, a movement and a movie, Black Panther taps into Kendrick’s and T’Challa’s revolutionary spirit. MARVEL CONTINUED. We were left off at Civil War and like many of you, I was ready for more! 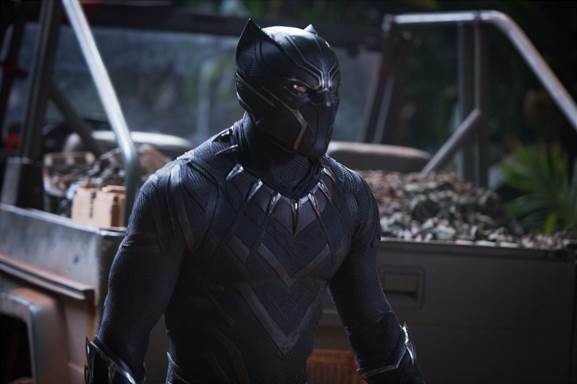 Black Panther picks up where we left off and is the bridge to the next Marvel Universe film – Avengers: Infiniti Wars. Be sure to stick around to the very, very end of the credits for a glimpse at something to come! IS IT OK FOR KIDS? 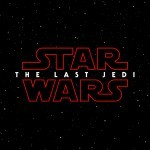 My boys are going to see it (ages 7 and 8). In terms of Marvel movies I would actually say that Black Panther is fairly mild in terms of language, and I love that they made it a movie that many ages can see. There is some violence that may be disturbing for young ones so if they’re sensitive to violence keep that in mind. I can’t wait for you to see the film! Let us know if you go and what you think. Wakanda Forever!